Situated on the ever-fashionable Kings Road Bluebird Chelsea has become a popular Chelsea hangout. Bluebird comprises of a main restaurant and bar, four private dining rooms, a café and a courtyard and when you can't bear to leave there's an onsite food store, wine cellar and bakery so you can take a little bit of Bluebird home with you. The venue has been recently refurbished and the result is a beautiful, colourful and airy space that is perfectly suited to weddings, private dinners, award ceremonies and even small conferences. We've broken down each space to give you an idea what this fabulous venue can do. 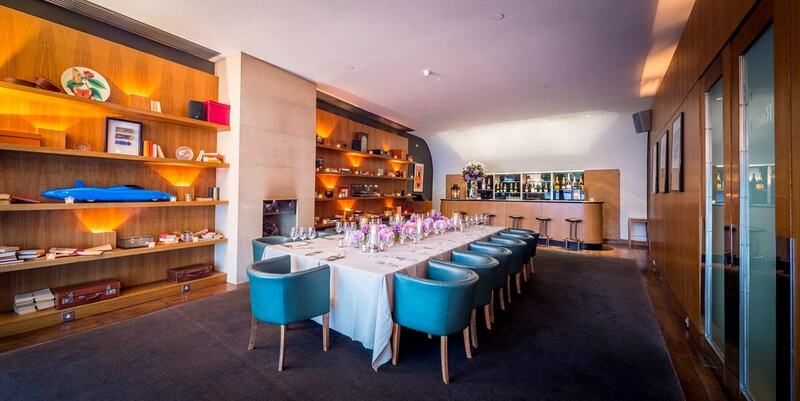 The main restaurant, located on the first floor Bluebird Chelsea, is a fantastic spot for private parties, drinks receptions and corporate events. The room boasts high ceilings and a glass roof that give a wonderful feeling of space. With a capacity of 250 and it's own circular bar, the space is available for exclusive hire and is ideal for large parties and weddings, particularly as it's licensed until midnight during the week and 1am on Fridays and Saturdays so you can keep the party going that little bit longer. The Gallery Room was designed with nods to 1920s and 30s Britain and makes an excellent spot for large meetings, business lunches or dinners, with a capacity of 72 seated or 120 standing. With excellent natural light, the room is also a good choice for small day conferences with the Beaufort Room as break-out space, but equally the Gallery Room is a stunning space for evening events. 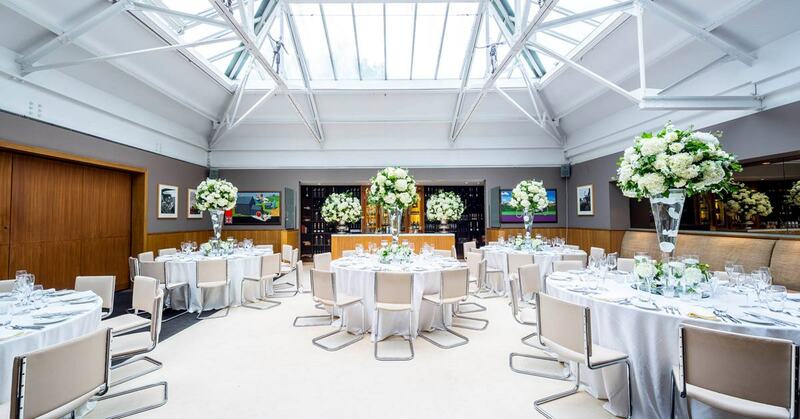 With it's own private adjoining bar, beautiful natural light and the advantage of space for a long table, the Beaufort Room is an excellent setting for private dinners, family celebrations and standing receptions. 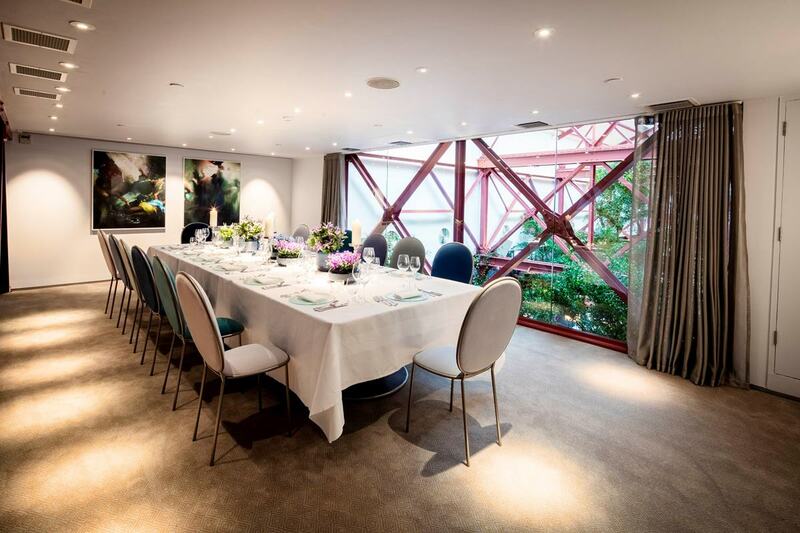 The room has a capacity of up to 40 for dinner, or alternatively, it can be joined with the Gallery Room for parties of up to 100 for dinner or 200 standing. The Bluebird Room benefits from its own private entrance and more importantly (perhaps), its own bar, and is located on the ground floor of the venue. It has a capacity of 30 for dinner and up to 50 for a standing reception but is also very popular for board meetings making it a highly versatile space. The room also has a real sense of nostalgia as it's dotted with model Bluebird cars (the venue's namesake) and the iconic blue colour running throughout. 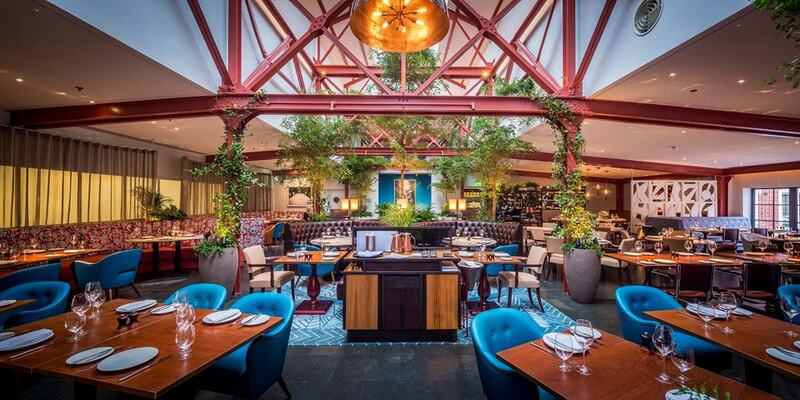 Tucked away in the eaves of the restaurant, you'll find The Mezzanine Room. With large windows overlooking the colourful main space the private room feels both intimate and inclusive at the same time. 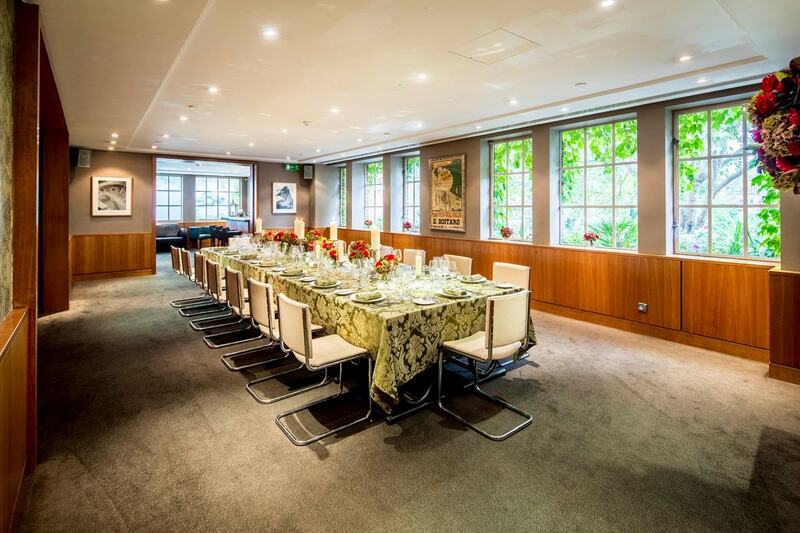 It can accommodate up to 30 for private dining and is ideal for smaller corporate events. With a plethora of versatile spaces, Bluebird is a venue that suits so many different events. So, if you're interested in viewing or hiring the venue, get in touch now.